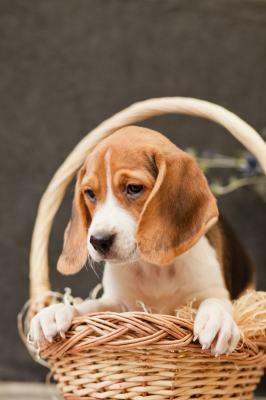 Description :Available for viewing, our latest litter of Tri colour Beagles, Great family pets with happy lively loving personalities. Come along for a quick look. These puppies wont disappoint. All our puppies are vet checked, vaccinated, microchipped, flead & wormed. 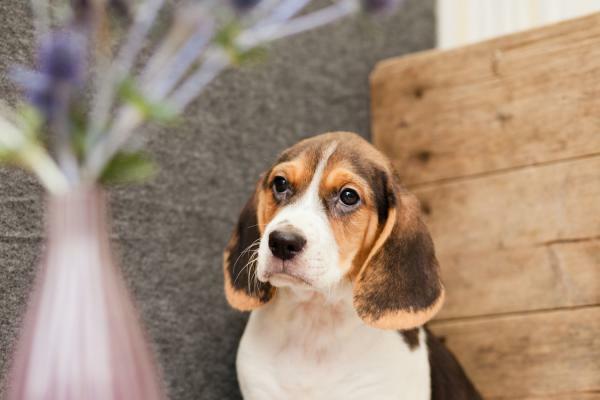 Four Weeks free pet insurance is given as standard and a full after care service is available to make your new addition fit into your life as easily as possible . All our dogs eat Royal Canine and a free bag is provided with each puppy. Kellys Kennels are working with Willows Veterinary Group and their 17 surgeries placed around the Country, All our puppies come with a unique discount voucher which you can use at a Willows practice to get a special discount on your puppies 12 week vaccination. 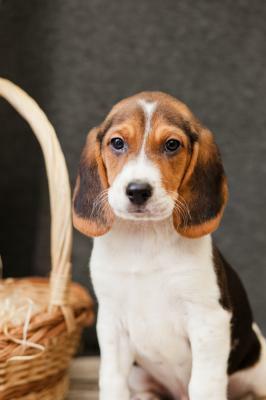 Read our BEAGLE breed information profile to research and find out more about this breed.